The case against smartwatches is usually a simple one: what’s the point? It’s a valid argument; most of us have our smartphones nearby at all times, so does anyone really need one of the pricey wearables? What’s surprising is that the CEO of Huawei, which has launched two Android Wear smartwatches, feels the same way. Speaking at the company's Analyst Summit 2017 in Shenzhen, current Huawei CEO Eric Xu Zhijun (the position is rotated between three men every six months) responded to an analyst question about whether the smartwatch is dying with: "I'm not a man who wears watches, and I've never been optimistic about this market. In fact, I've never figured out why we need to wear smartwatches when everything we need is on our phones." Xu Zhijun added that whenever the company’s smartwatch designers make a presentation, he asks the team to “consider whether there are tangible needs in the market” for the device. 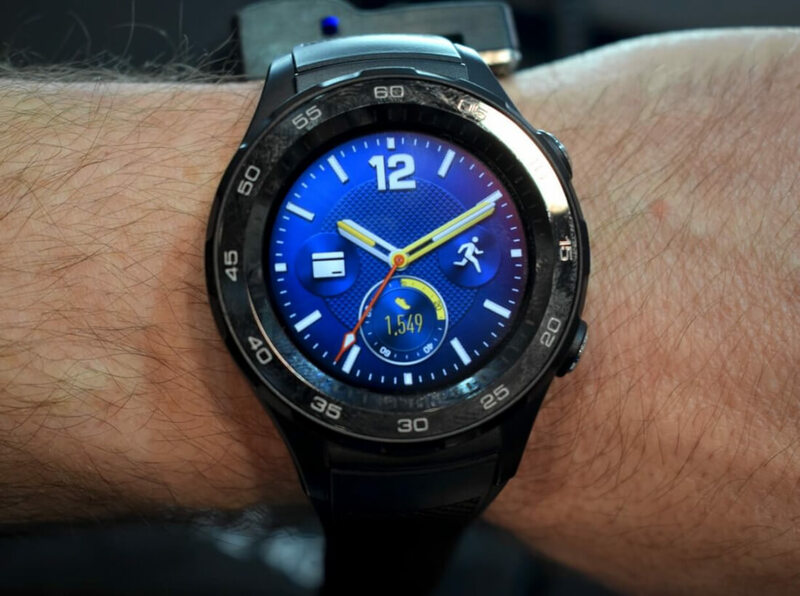 Huawei revealed the successor to its popular smartwatch at Mobile World Congress in Barcelona. Even though smartwatch sales declined last year, companies are continuing to put out new wearable devices. Sales are expected to increase around 18 percent in 2017, but manufacturers will be disappointed the figure isn't higher. Some firms have been taking a different approach to smartwatch design. The MyKronoz ZeTime, which was one of our top picks from MWC, is a hybrid smartwatch that features physical hands sticking through the TFT display. There’s also Tag Heuer’s gorgeous but pricey ($1600) Connected Modular 45, which lets wearers swap out the digital smart module for a traditional, mechanical head. Whether Xu Zhijun’s comments have any lasting effects on the smartwatch market remains to be seen. But it’s certainly interesting to hear the CEO of a company that produces the devices express his indifference toward the wearables.